Our knowledgeable instructors teach our students both in-class and in the field. We’re proud of all our AZ/DZ Graduates! Our Z Airbrake Endorsement Training Course is TTSAO approved. For 25 years, NATT has been registered as a Private Career College, under PCCA2005. A valid “Z” endorsement is required to operate any vehicle equipped with air brakes in the province of Ontario. This would include large motor homes, and other RV’s. With this MTO-approved air brake course you can earn your Z-endorsement over a 2-day period. This program includes all mandatory objectives set forth in the Ministry of Transportation’s Commercial Truck Driver Training Standard (Class A), released July 2016, plus additional objectives that exceeds the minimum standard. 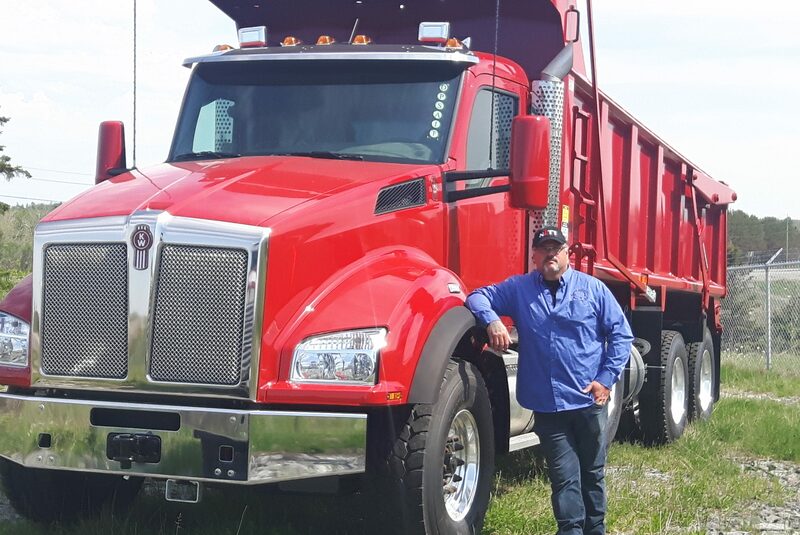 Learn how to drive a straight truck and earn your Ontario DZ Driver Training Course in a program designed by experienced trucking professionals. 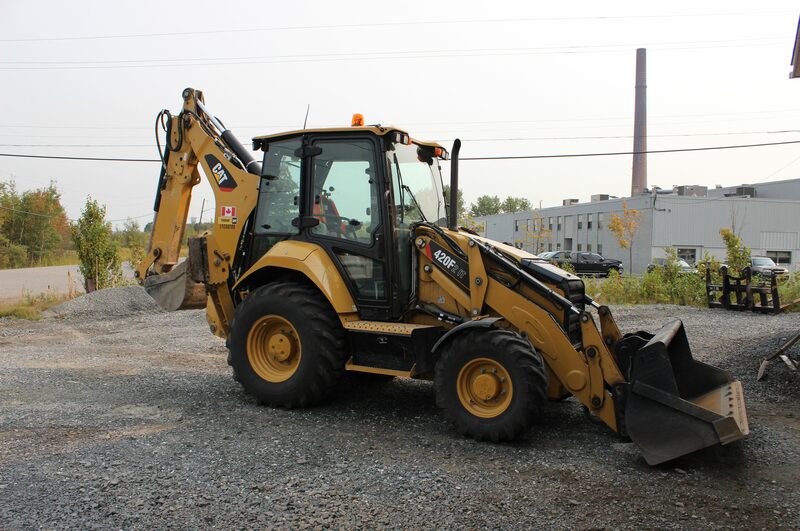 This program includes all mandatory objectives set forth in the Ministry of Transportation’s Commercial Truck Driver Training Standard (Class A), released July 2016 (103.5hrs), plus additional objectives that include Backhoe Loader Operation. Listen to what our graduates have to say! 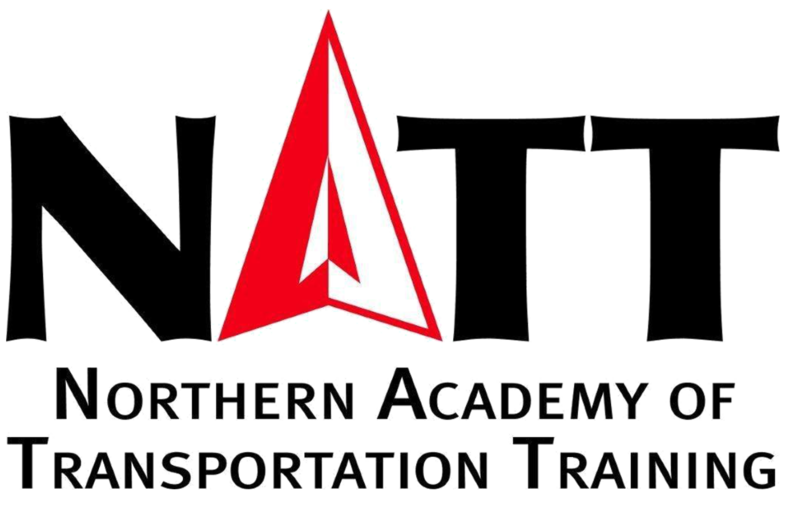 © 2019 NATT Northern Academy of Transportation Training is part of TPS Group of Companies. 25 Vagnini Court, Lively. 1-800-719-9334 Website by The Social Launch.